Happy Monday!! I can't believe next Monday will be November 1st!! NOVEMBER, already! As of today, it's 1 month until Thanksgiving and 2 months until Christmas!! Seems like it was just the first day of Summer a month ago! I know I'm always talking about how fast time flies by, but it's really amazing to me how fast it really does! Anyway, just makes me want to stay busy being creative & making new things, taking more pictures, enjoying more things and loving the beauty of mother nature, family, friends & children: these two little girls belong to a couple of my wonderful friends. 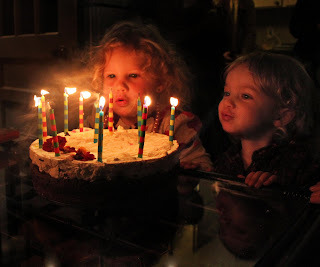 Although it was one of their Mom's birthdays, they blew out the candles. And it's just as well...seems like the more birthdays you have, the more help you need blowing out the candles anyway, right! So last night @ the birthday party some of the girls called me into the kitchen to take a picture. 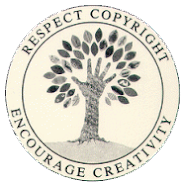 When I got in there, they were all standing together and pointed out that every one of them were wearing something I made...either a necklace, or a pair of earrings. It was so sweet...made me a little verklempt. 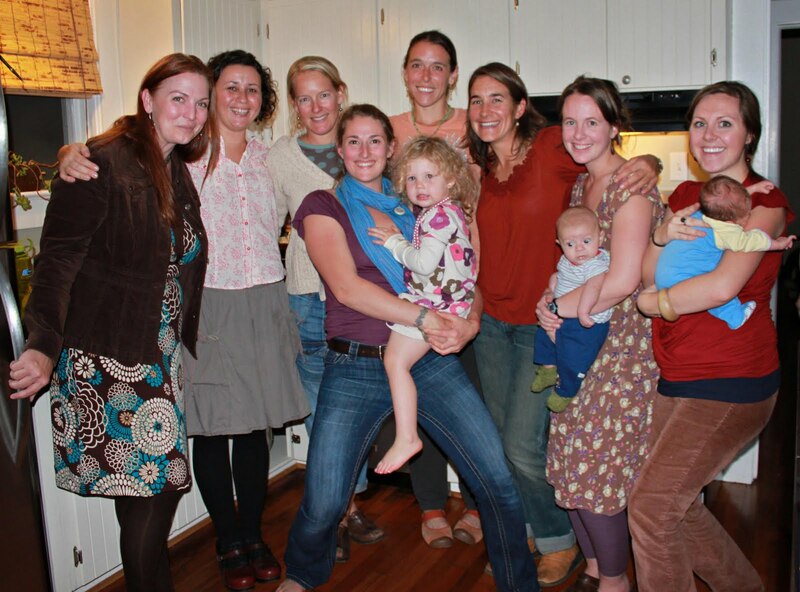 I'm so lucky have to these amazing women as friends. I love them all! And I love all of ya'll, too! I'm amazed out how many leaves fell off the trees in my yard over night! My car is covered! 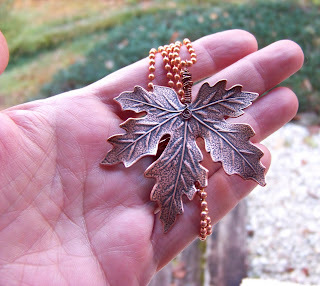 So to celebrate my wonderful friends and the ending of October, I'm giving away one of these beautiful Maple Leaf Necklaces. All you have to do to win is comment on this post, or the link on facebook. Ozzy will be picking a winner Monday morning, November 1st! Good luck!! hee hee ~ so this is one of my lastest "TtV" photographs. 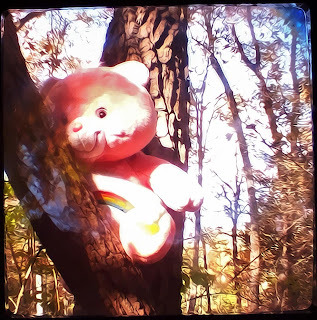 I just love this huge pink "Care Bear" I found at the thrift store for $1. And, as luck would have it, he talks and loves to climb trees! I sure am a lucky girl! This is what awaited me at the end of my road early Saturday morning when I headed down to the "Transylvania County Tailgate Market". 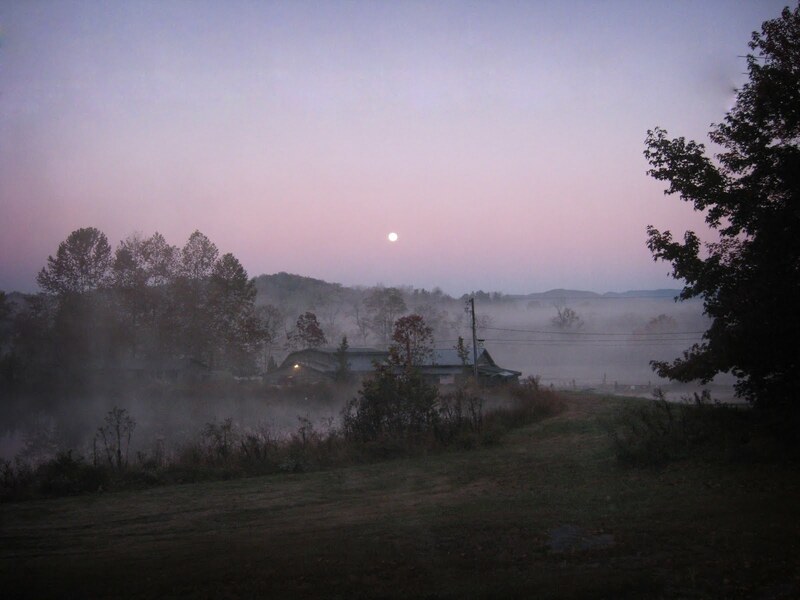 The full Moon was still high in the sky and the rising sun was casting a warm pink glow on the mountain tops...it was breathtaking! 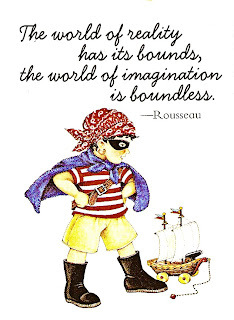 It's a little rainy & overcast today...the perfect kind of day to be creative! Don't forget to leave a comment and good luck on the drawing!! Love this necklace, Kathy, and as someone from Canada - home of the maple leaf - I think Ozzie should pick me! Beautiful necklace...ethereal picture of the children. I really enjoy reading your posts on Facebook. It seems like you are wonderfully content with your life. You are an inspriation! Pick me, pick me!! Beautiful necklace - I need to start my Christmas Shopping on your website!! Miss you Kat! Kathy- You are so talented. This community is so lucky to have you! 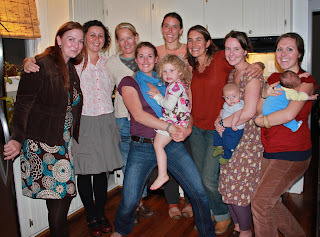 Love the blog and photos from the party. I gotta meet Ozzie one of these days. It doesn't really feel like fall here much yet, but I'm in a fall mood anyways (it's such a gorgeous season!). I'd love to win this necklace, and I'd also love to know what brand the cute maryjanes are that you're wearing in the previous blogpost--are they keen's? Thanks for all the comments, ya'll! And Jana, yes ~ they are Keens. So cute & comfy!! The necklace is beautiful. I so enjoy the fall leaves - all the colors are so beautiful and the air so crisp. Thanks for the chance to win. Good morning! Not only am I trying to win those gorgeous earrings, just another opportunity to tell you how much I love you. You are a wonderful sister and an inspiration to everyone you meet! I am so lucky to have you! It must be so fulfilling to know that you make someone's day just by the words that you put together in a sentence! Keep inspiring us!!!! Octoberfest Sale & A "FREE" Snake!! !